Purple Tangie is an Oklahoma based, seed-to-sale cannabis company, founded in 2018. The company founders have been in the industry for many years, with one of the founders being an award-winning grow master out of California. Purple Tangie specializes in producing ultra-premium, proprietary, cannabis for the flower product market. 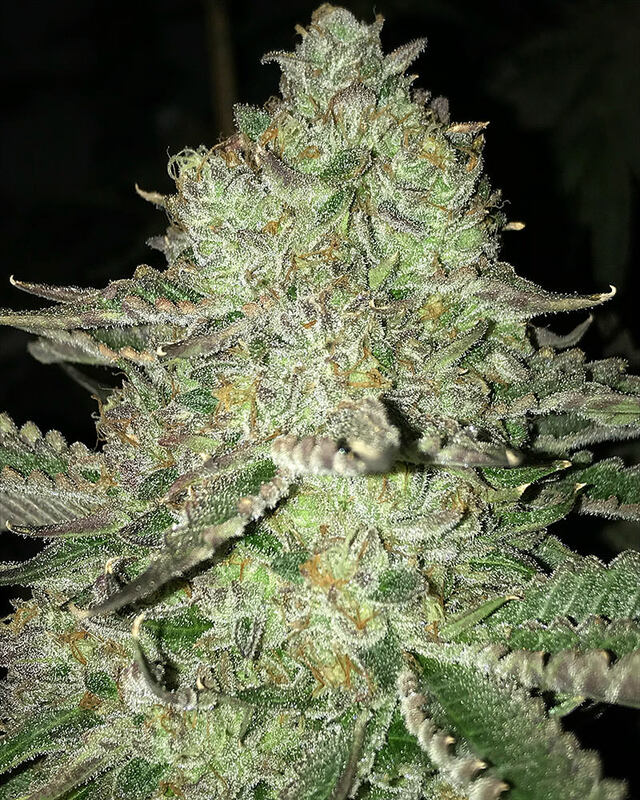 YES, we understand every grower believes they are cultivating the best marijuana that anyone has ever seen, but many of them don’t have the High Times and other industry accomplishments to back their statements. 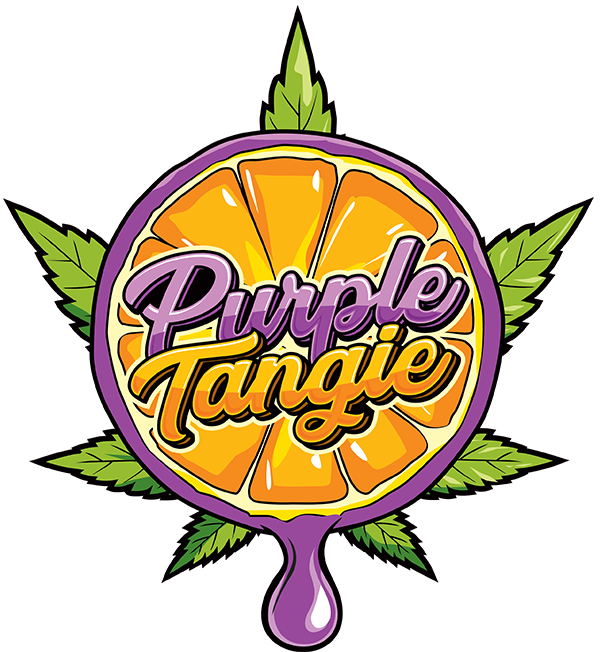 Our branding and company name was named after one of the company’s most awarded strains, Purple Tangie! The company is currently focused on cultivating proprietary cannabis strains for the top-shelf flower market in Oklahoma. This is a true sativa effect strain with predominantly purple flowers and an unbelievable smell and flavor of orange/citrus. 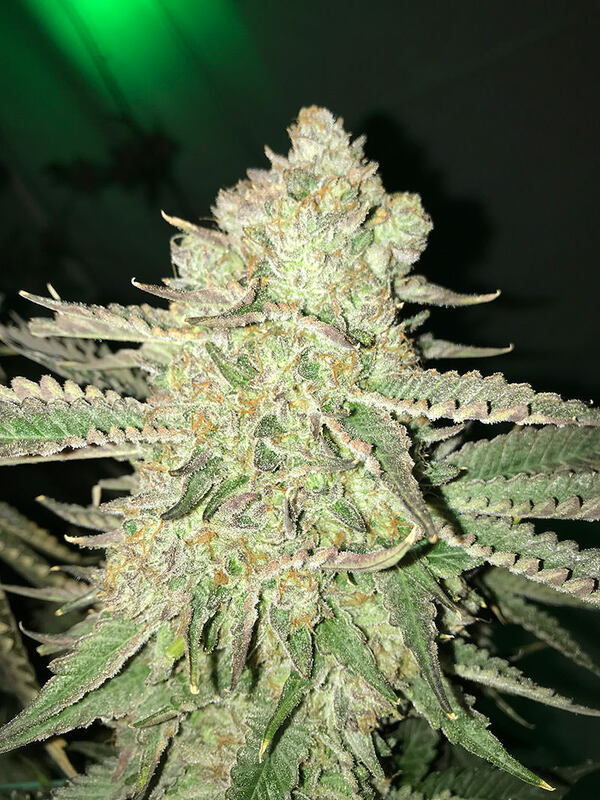 Cali-O x Skunk with a 8-9 week flower. This is an indica and a pheno of one of the hottest strains to recently hit the market in California. 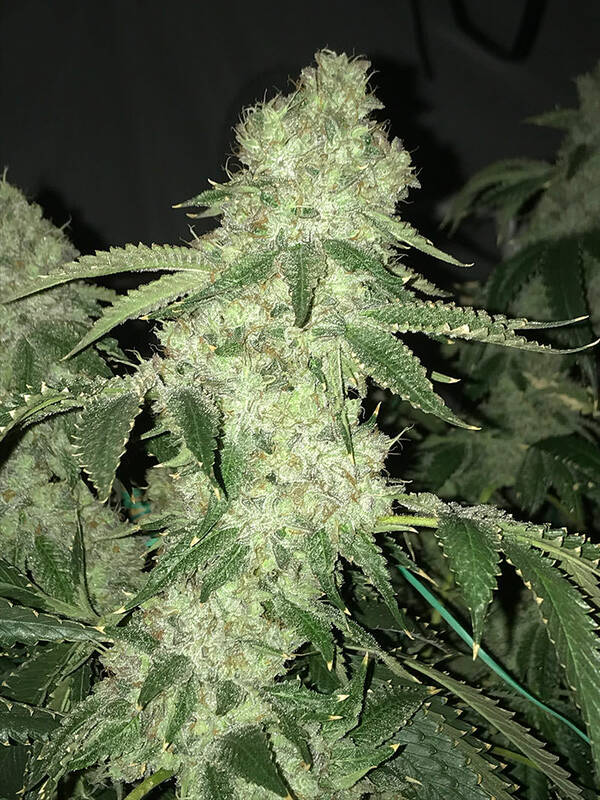 Wedding Cake strain has a remarkably sweet, vanilla cream, and lemon smell and an even better flavor. Wedding Cake produces very appealing, potent, light green buds. Triangle Mints (Triangle Kush x Animal Mints) with a 10 week flower. This is a hybrid strain that is known as Ice Cream Cake. This strain is a proprietary pheno that is a combination of two of the hottest stains in the California market. 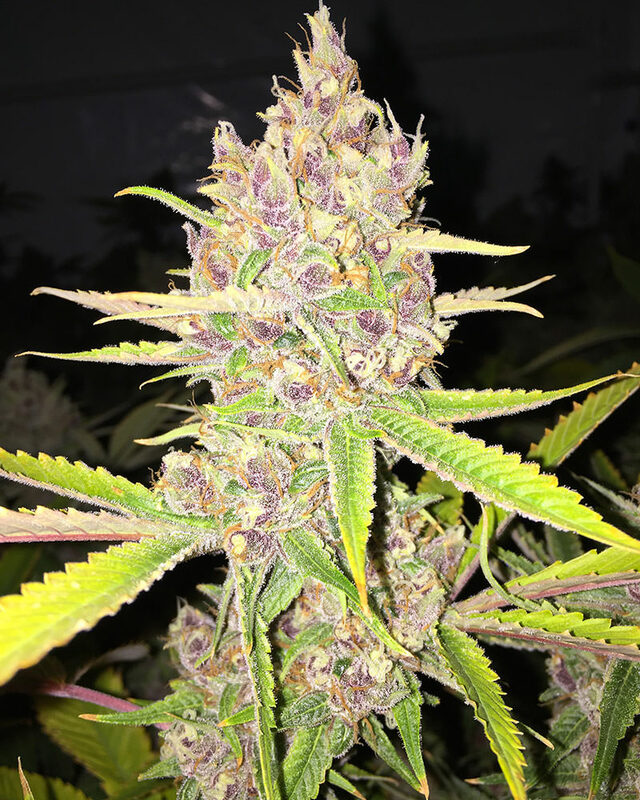 Gelato Cake is potentially the heaviest yielder of our products with green and dark purple hues. This strain has a predominant Gelato smell with added fuel from the Cake. Gelato33 x Wedding Cake with a 9-10 week flower. This is an indica and a proprietary pheno that is potentially a 30%+ THC strain. Ice Cream Cake has sweat cream notes with fruity undertones. This strain produces exceptionally large, dense, and very potent appealing buds that are green with purple hues. Gelato33 x Wedding Cake with a 9 week flower. Sign up to our newsletter to receive exclusive offers, news, and information on Purple Tangie products.